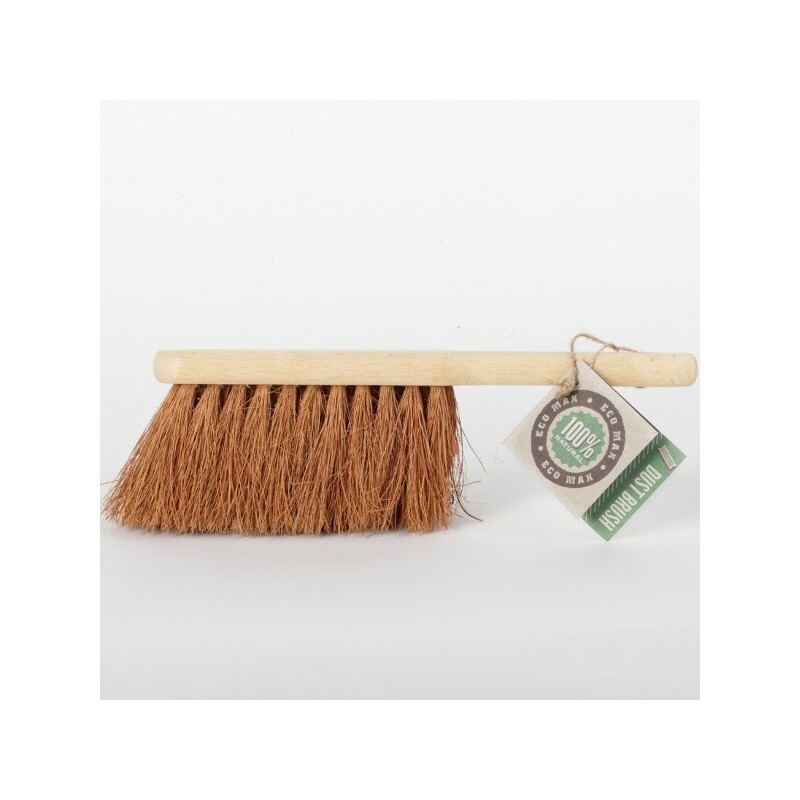 This 100% natural fibre dust brush is ethically handmade in Sri Lanka using biodegradable, environmentally-friendly and natural fibres. Biodegradable: at the end of it's life you can throw in into your compost where everything bar the wire (which you can recycle) will breakdown. 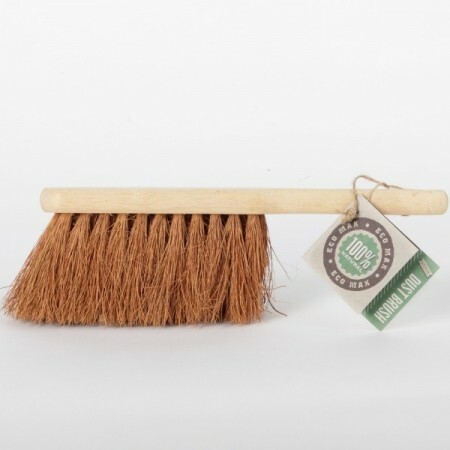 Great for cleaning up mess, got it to partner the Galvanised metal dustpan and they are both quality made products. Great price too. This is a great brush to have for cleaning the floor after meals or small (or big) messes made by kids.